Stock vehicle is preferred. Please let us know, in detail, if any modifications have been done to vehicle. 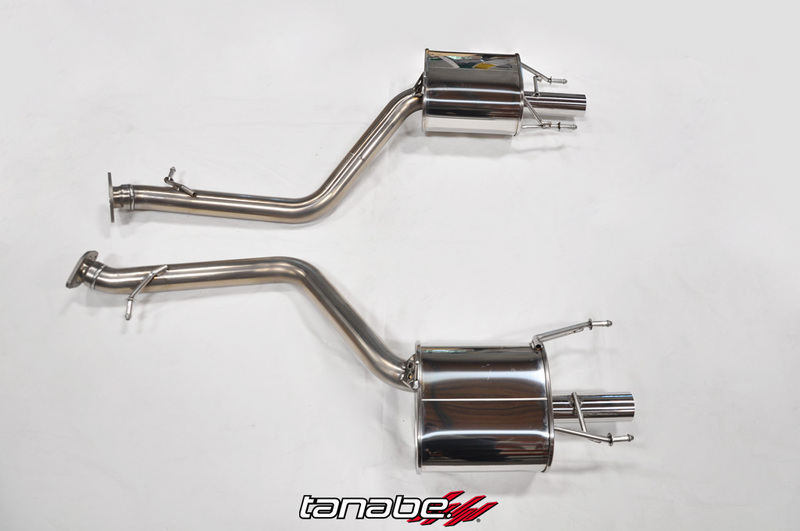 Our Featured Products are the new Medalion Touring exhaust systems for the 2016-2017 Lexus GS F. These new axle back exhausts compliment the agressive engine note of these vehicles by adding a deeper, more elegant tone, as well as optimizing the exhaust flow for improved power. 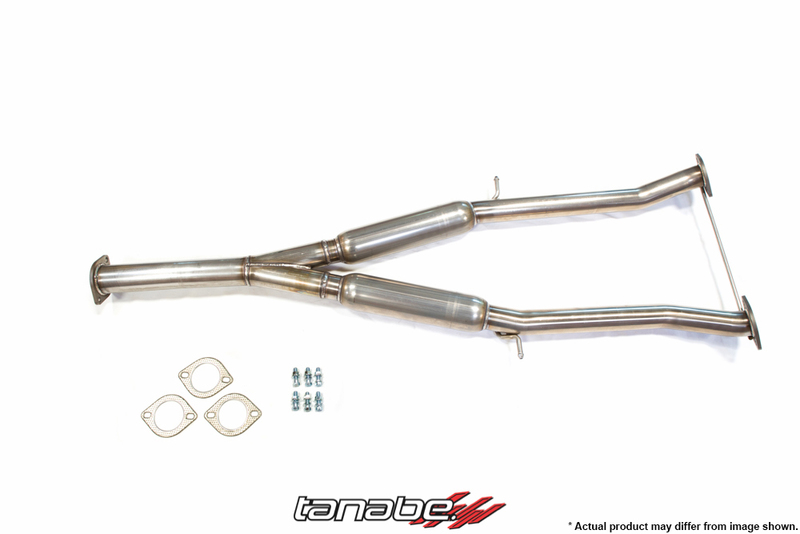 All Medalion Touring exhaust systems are tested to be under 93db, utilizing a double walled tip design, and Advantex packing material in the muffler. 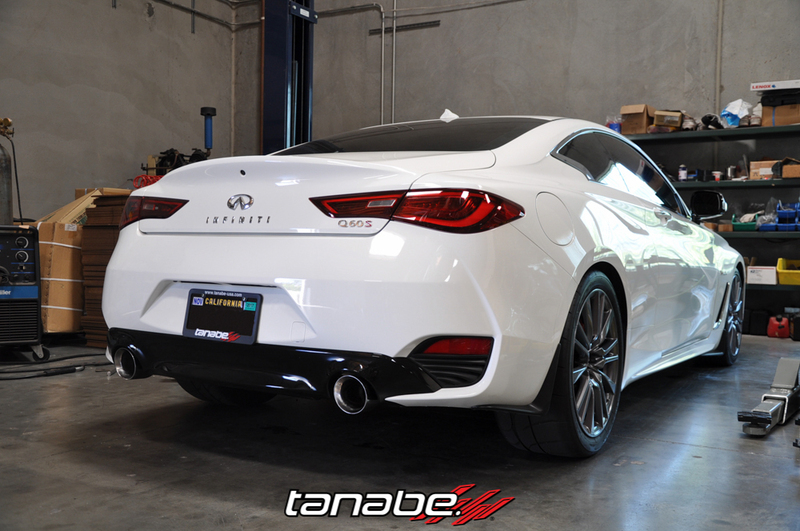 Our Featured Products are the new Medalion Touring exhaust systems for the 2017 Infiniti Q60. 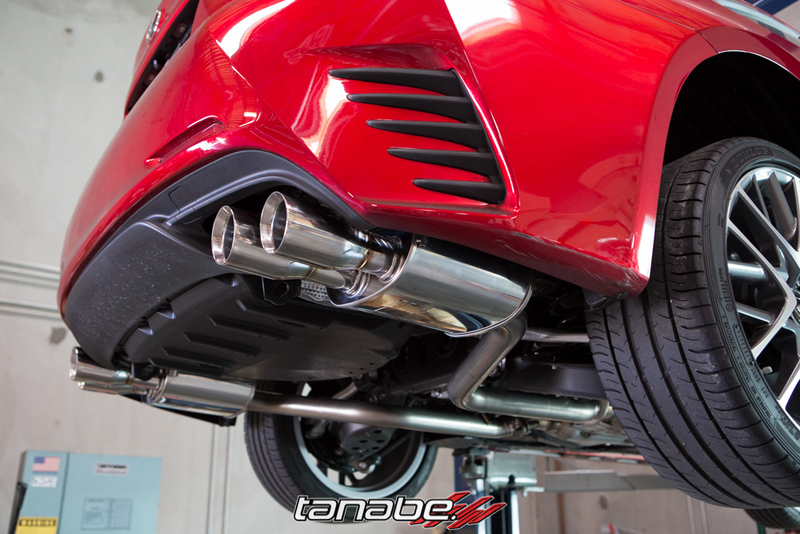 These new axle back exhausts compliment the agressive engine note of these vehicles by adding a deeper, more elegant tone, as well as optimizing the exhaust flow for improved power. 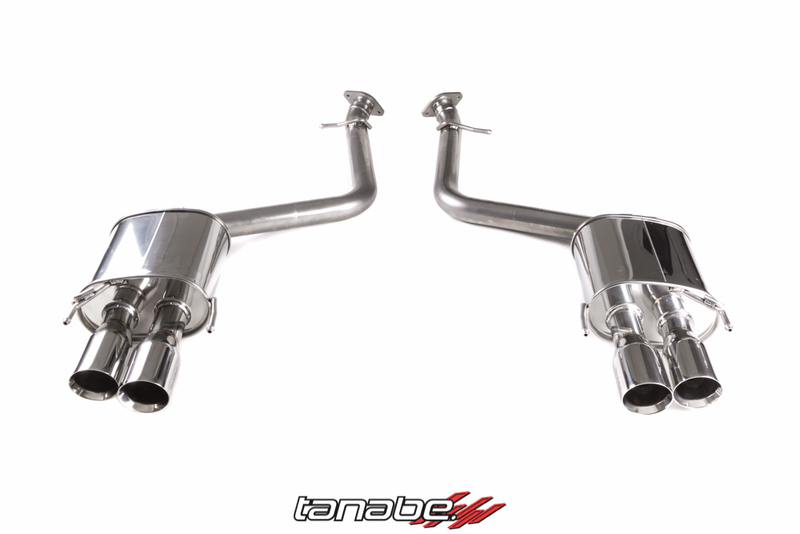 All Medalion Touring exhaust systems are tested to be under 93db, utilizing a double walled tip design, and Advantex packing material in the muffler. 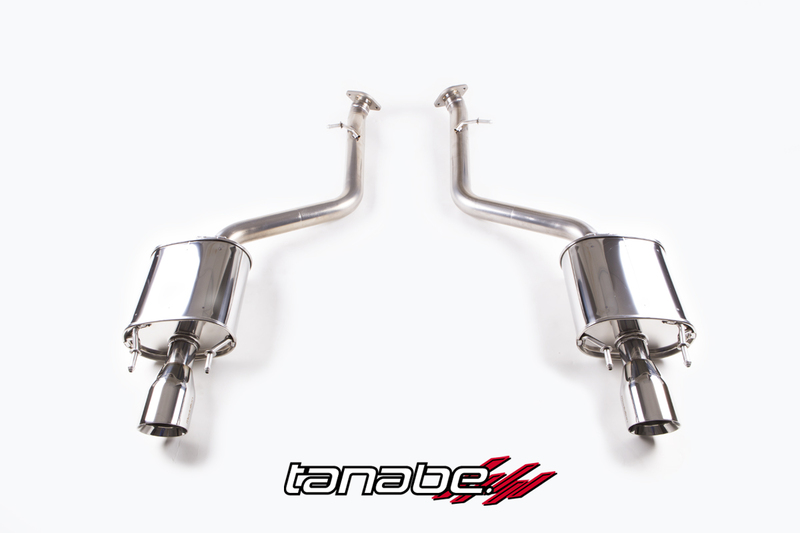 Also available for 2017 Q60 & 2017 Q50 are the optional mid pipe & y-pipe! We are looking for R&D Cars for July 2017! We will be doing R&D July 2017 and are still in search of some cars! 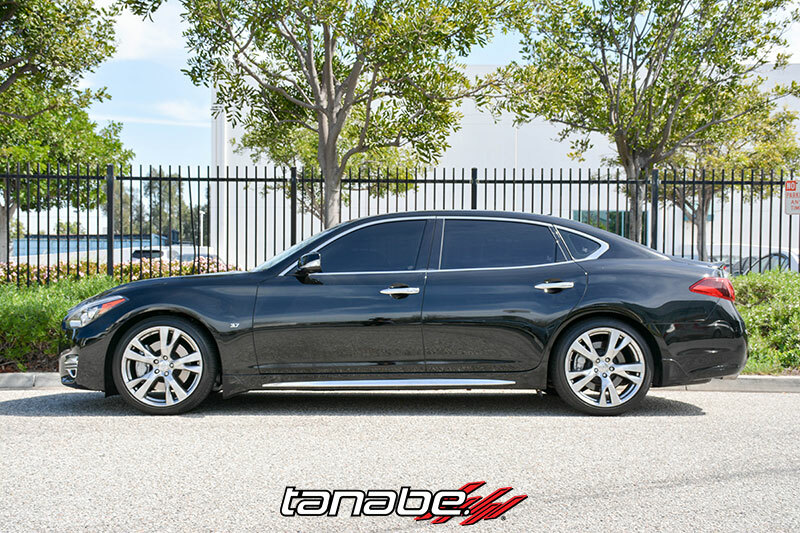 Must be able to drop off car at our Torrance facility and leave with us for approx. five business days. Transportation to and from our facility if your responsibility. 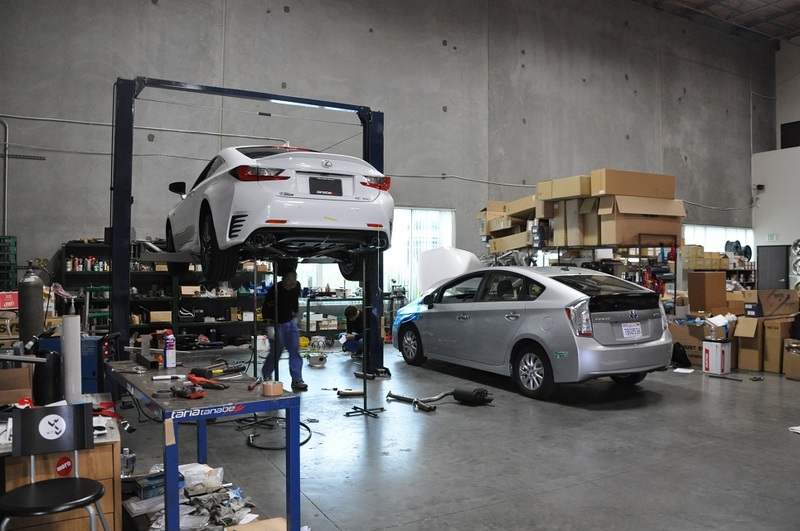 Car must be in good working order and in have no aftermarket parts such as intake, any exhuast parts, wheels and tire. *We cannot offer rental cars or monetary compensation nor do we gaurantee that we can leave any parts on your car. 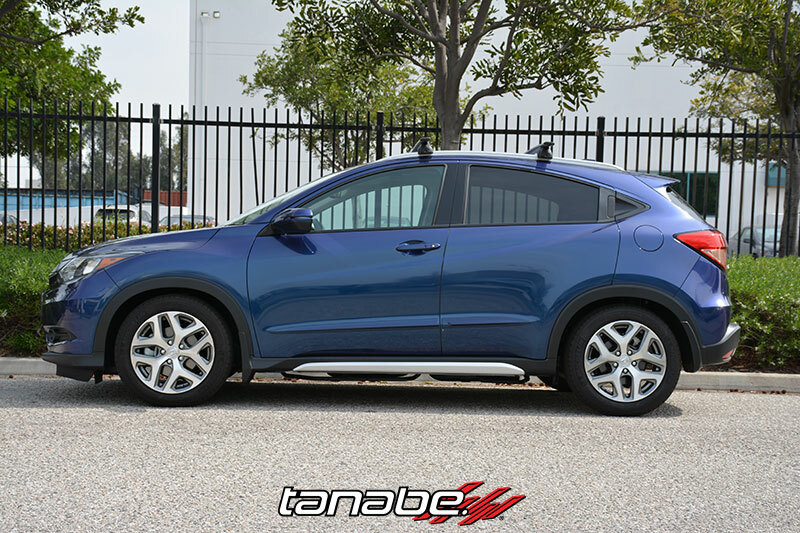 Now in stock are the Tanabe NF210 Springs for 2015-2016 Honda HRV (AWD)! 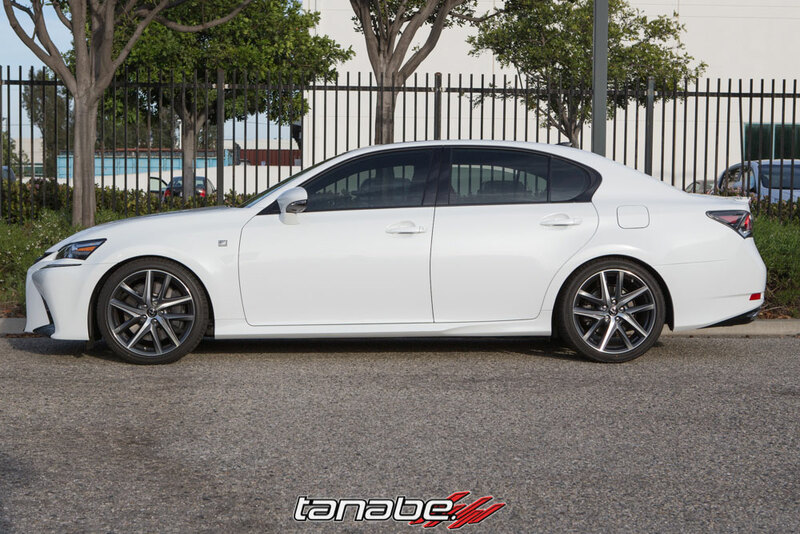 The NF210 springs offer a subtle, tasteful drop while maintaining spring rates similar to OEM specifications. 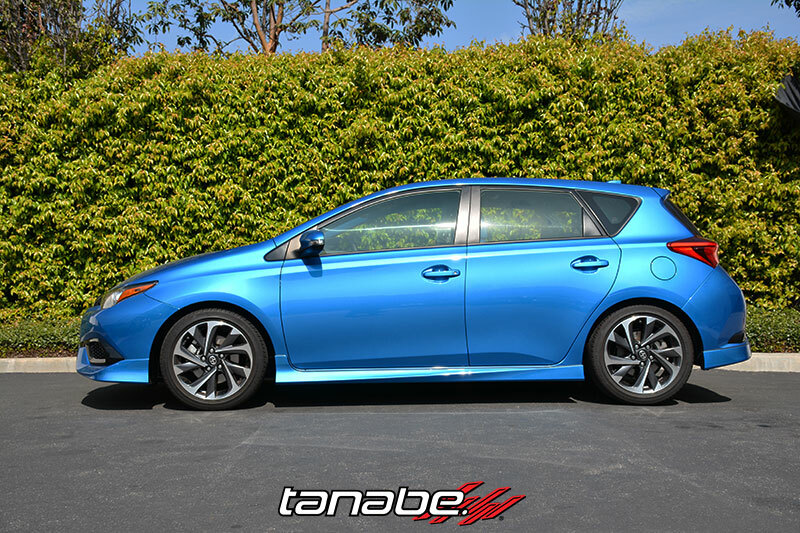 For those who want the most comfortable ride and the sporty image. 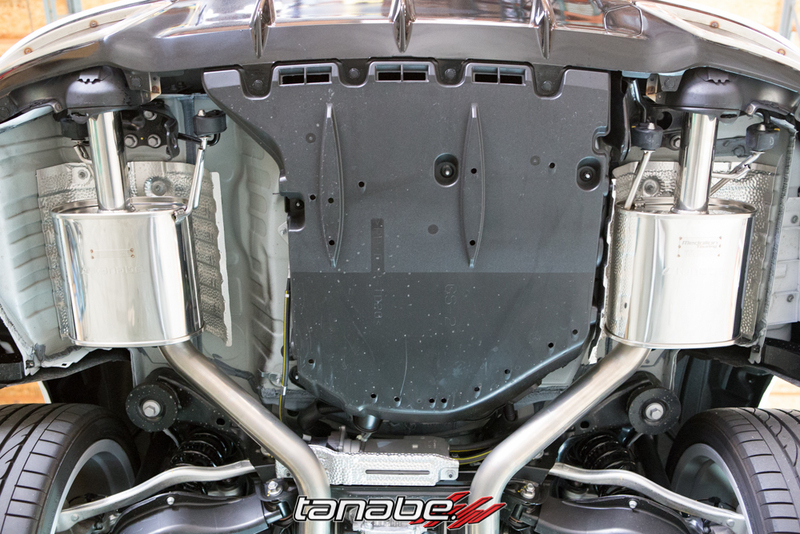 Tanabe Springs are some of the strongest springs available for automotive use (2100n/m) and are created using some of the most advanced methods and machinery in the world. 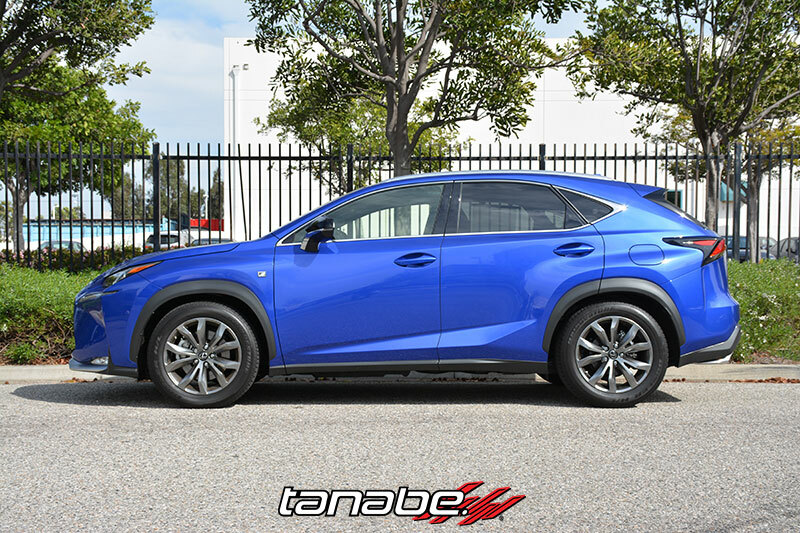 Our new Featured Product is the Tanabe NF210 Springs for 2015-2016 Lexus NX 200t (FWD)! 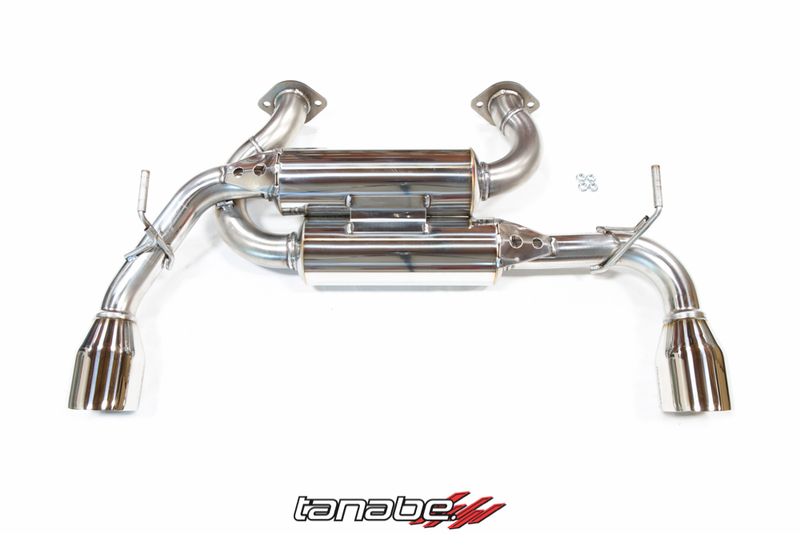 The NF210 springs offer a subtle, tasteful drop while maintaining spring rates similar to OEM specifications. 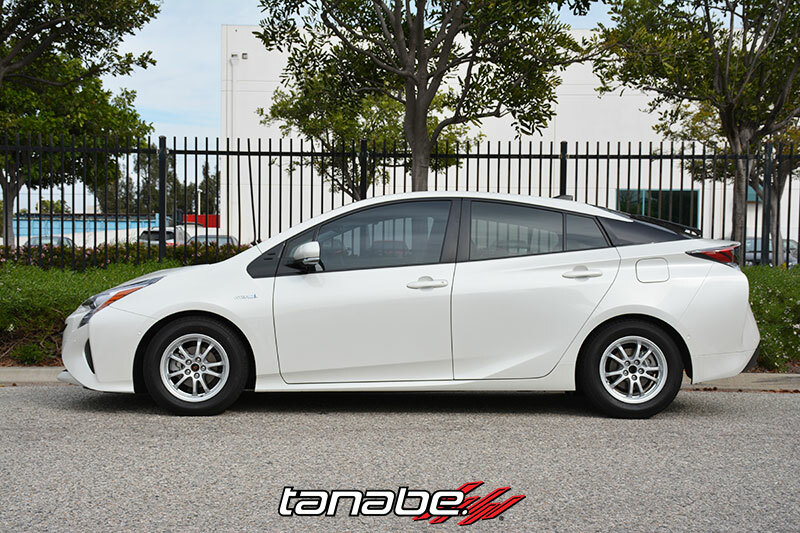 For those who want the most comfortable ride and the sporty image. 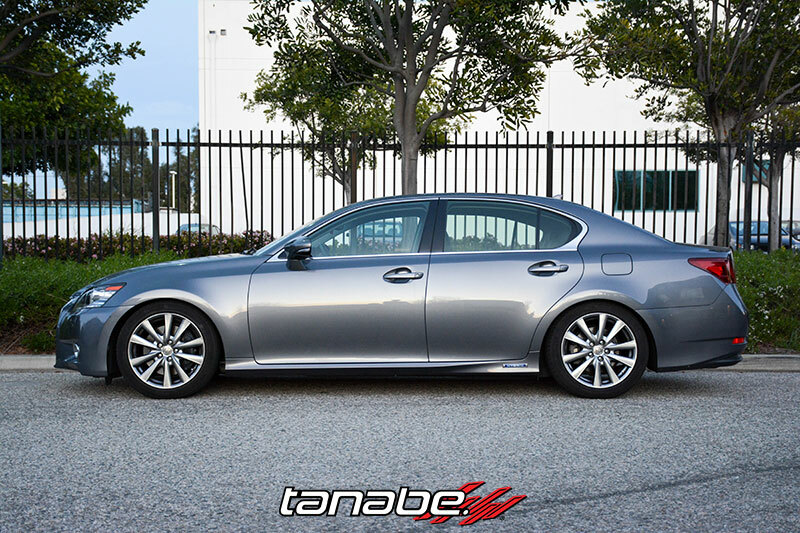 Tanabe Springs are some of the strongest springs available for automotive use (2100n/m) and are created using some of the most advanced methods and machinery in the world. 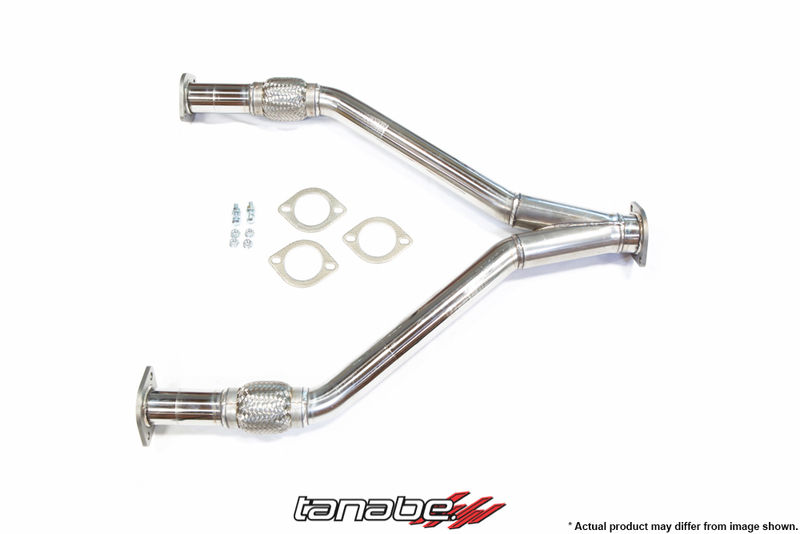 These axle back exhausts compliment the agressive engine note of these vehicles by adding a deeper, more elegant tone, as well as optimizing the exhaust flow for improved power. 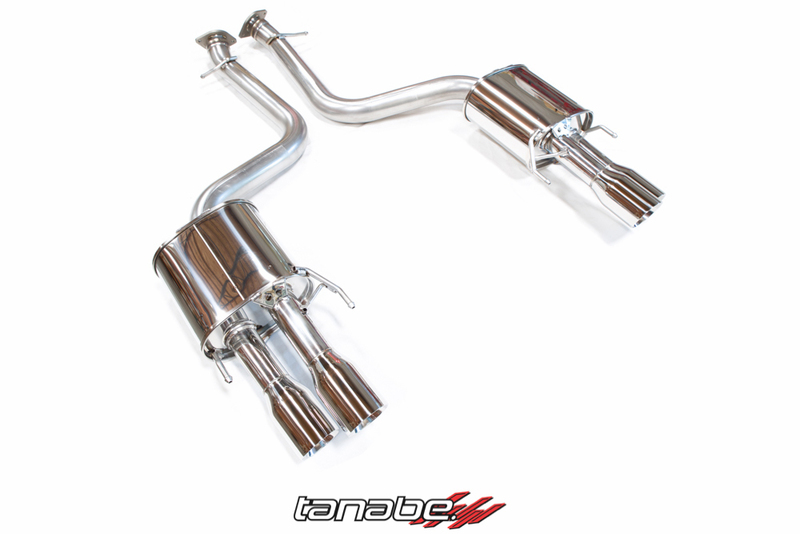 All Medalion Touring exhaust systems are tested to be under 93db, utilizing a double walled tip design, and Advantex packing material in the muffler.